Paint Horse Spooks Gotta Whiz recently took top honors at the National Reining Horse Association’s (NRHA) Open Futurity capturing the pinnacle prize—the Level 4 Open division championship—with Jordan Larson aboard. The duo scored a 227 in the finals and a $125,000 check for the win. 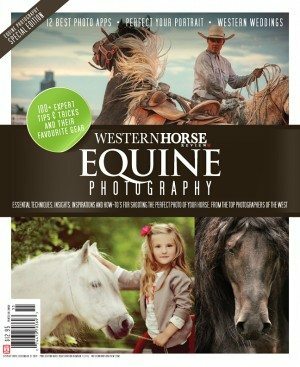 The prestigious event took place November 25–December 4, 2010 in Oklahoma City, Okla., and featured the world’s most talented 3-year-old reining horses and riders in five Open divisions. By Spooks Gotta Gun and out of Prettywhizprettydoes (QH), Spooks Gotta Whiz was bred by the Haverty Ranch in Krum, Texas. The 2007 bay overo stallion was purchased by Michell Anne Kimball as a 2-year-old from Duane Hicks, who owned Spooks Gotta Gun at the time. “I actually flew out to Marietta, Okla., to try him and his brother,” said Kimball, a Paint breeder and trainer in Encinitas, Calif. “His brother was actually prettier in my mind because he was Englishy-looking and I’m an English rider. He had that pretty long leg and warmblood body-type. Kimball was connected with Larson, a Whitesboro, Texas, trainer, through other trainers in late November. The newly formed team won the championship after only three days of preparation together—a huge return on investment. 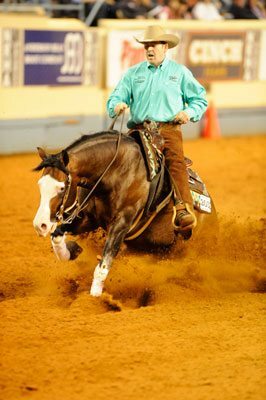 Spooks Gotta Whiz wasn’t the only Paint to do well at the 2010 NRHA Futurity. Three Colonels Smokingun (better known as “Gunner”) offspring made it back to the Open Finals including Colonels Shining Gun, Always Gotyer Gunsup and Pale Face Dunnit. In the Futurity Non-Pro Finals, Ryan Humphrey of Whitesboro, Texas, earned the Level 2 Non-Pro Futurity championship and Level 1 Non-Pro Futurity reserve championship after marking a 212.5 with Wimpys Golden Gunner. 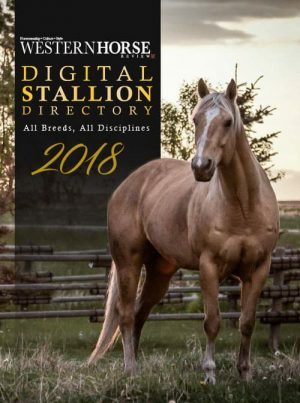 Humphrey earned more than $13,500 on the 2007 palomino overo mare, who is by Wimpys Little Step (QH) and out of Gunner Getcha. 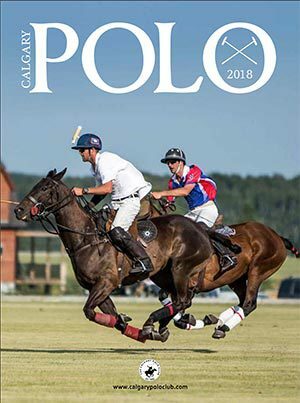 In the Adequan North American Affiliate Championships, held in conjunction with the futurity, Julie Boer of Rigby, Idaho, and Taris Little Lilly captured the NAAC Non-Pro and NAAC Intermediate Non-Pro championship titles. Boer scored a 220 aboard her 6-year-old chestnut tobiano mare, who is by Kitsmooth Last Solano and out of Peppys Little Tari (QH). The duo also won the 2009 NAAC Intermediate Non-Pro championship. I find it really frustrating that anyone knowledgable would call any of the horses paints that did the winning at these events. For years , most quarter horses that were crop outs were registered in the Paint Horse Assoc.. Alot of paints don’t have one once of so called paint blood in them. Things have changed these days. 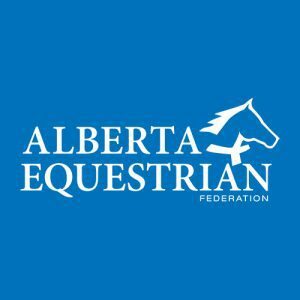 Quarter Horses with excessive white are now allowed to be registered in the AQHA.